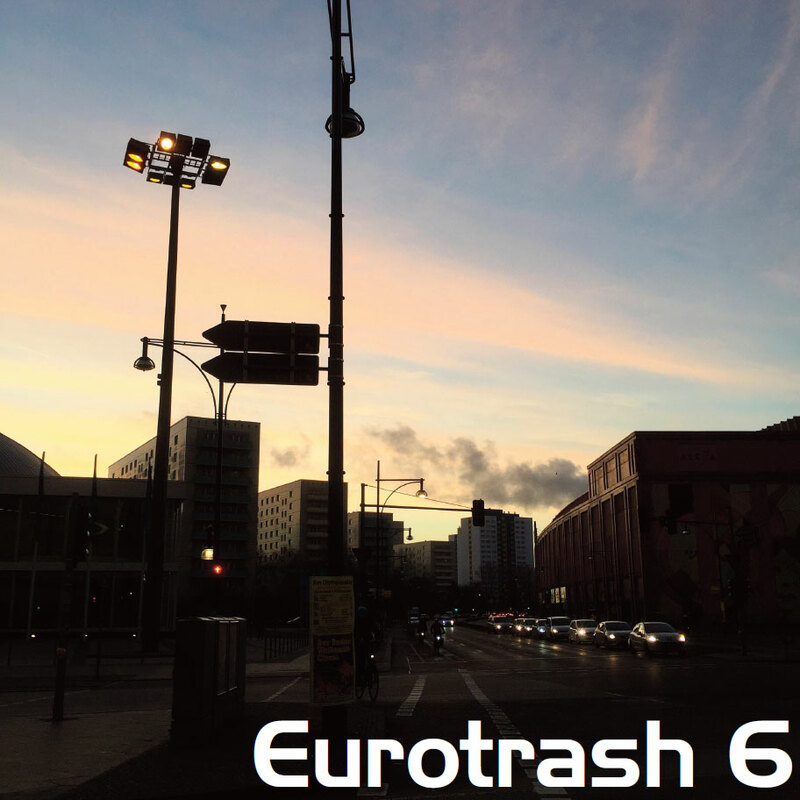 Style: Gloriously fast old skool European hard trance! And what better way to kick things off than with a selection of prime European Hard Trance? It’s hard for me to separate this music from my memories, since I first got into this music back in the mid-90’s, when I was only a teenager. At the time, I was really into drum n’ bass (and I’ve written elsewhere about my teenage love for that music), but my friends were really into psy-trance (or Goa trance as it was then known), so trance was a big part of my weekend soundtrack. Anyways, I used to buy dnb mixtapes from a guy who had a little stall on Camden High Street, but one day, on a whim, I picked up an M-Zone tape from him. I’ve got a good memory, but even so, this was a long time ago, so I don’t really remember why – maybe it came from reading a review of an M-Zone set or something, maybe I was curious, or maybe it was even something prosaic like getting it as part of a three tapes for a tenner deal. In any case, despite not being that into trance, I decided to get this tape. I had never heard trance like it. It was faster and bouncier than the Goa trance my friends listened to, and it had better melodies. It sounded like it had been beamed straight from the future. I hammered that tape to the point where it sounded like it had been recorded underwater, and I did the same with all of the subsequent M-Zone tapes that I picked up from tapepacks put out by the likes of Dreamscape, Helter Skelter, and Slammin Vinyl. This mix was originally recorded for the Freeformaniacs crew, and it was recorded quite literally in one take, with absolutely no planning whatsoever, in fact for the first half dozen tracks I was still frantically pulling records out of the shelves … having said that, I think the results are more than satisfactory.